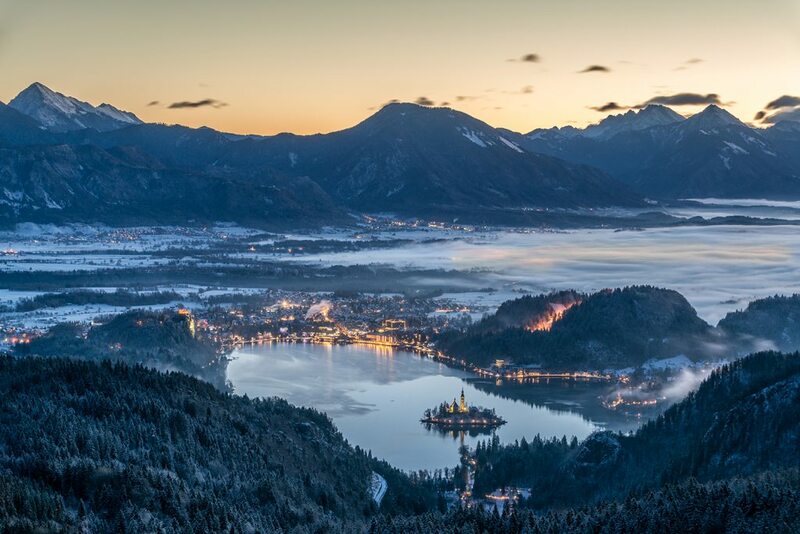 Slovenian pearl beneath the Alps. 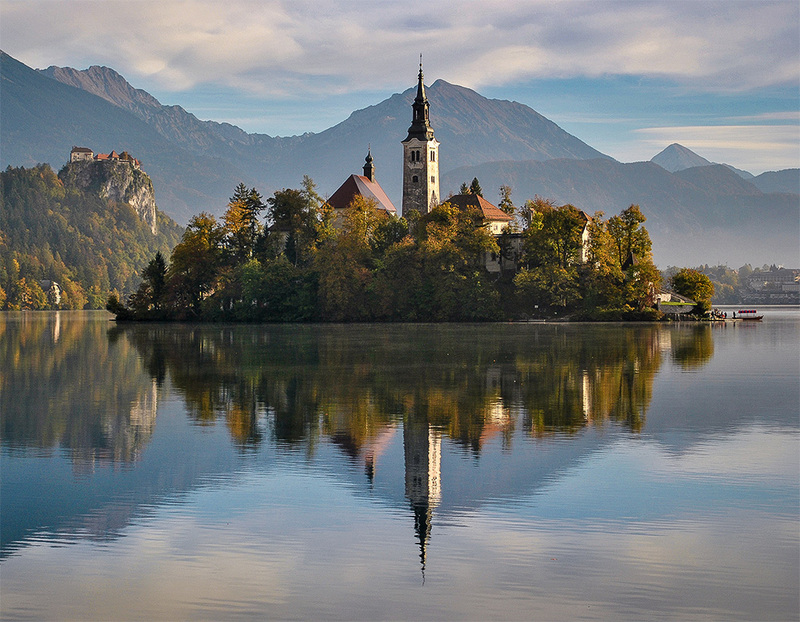 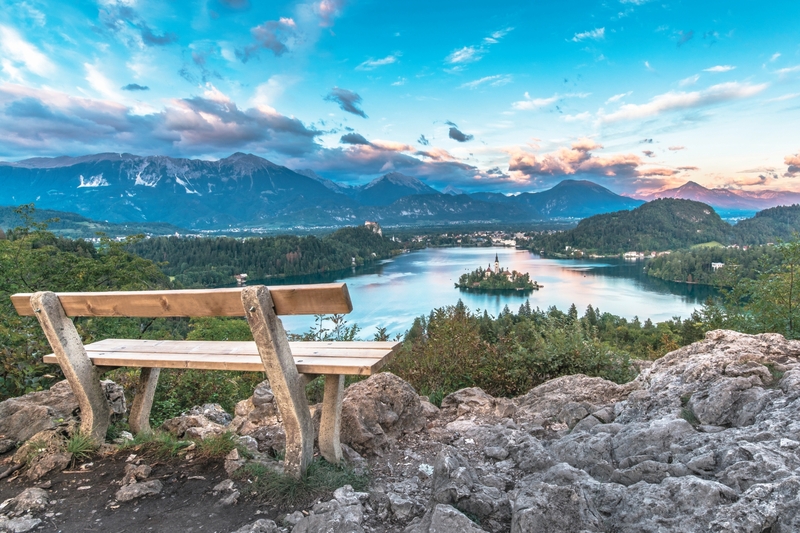 Bled Lake is of tectonic-glacial origin and lies 475 meters above sea level. 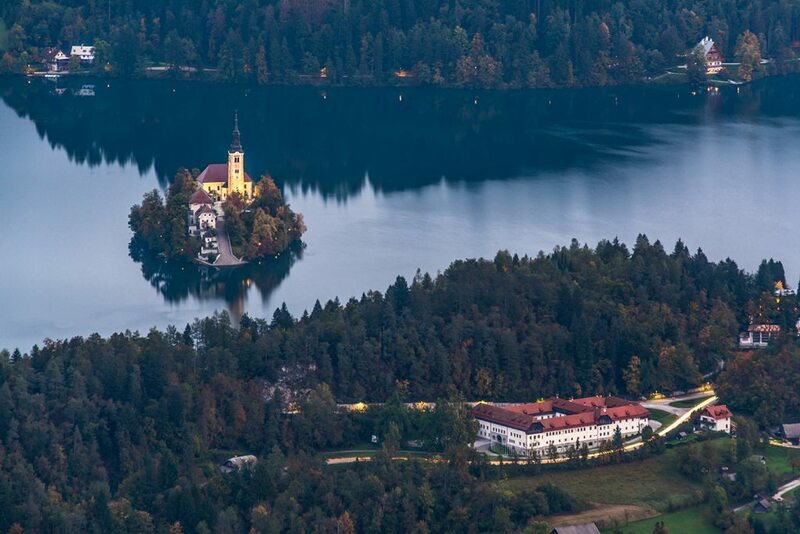 Its surface amounts to 1.45 km2 and its average annual temperature is 12°C. 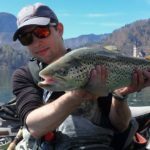 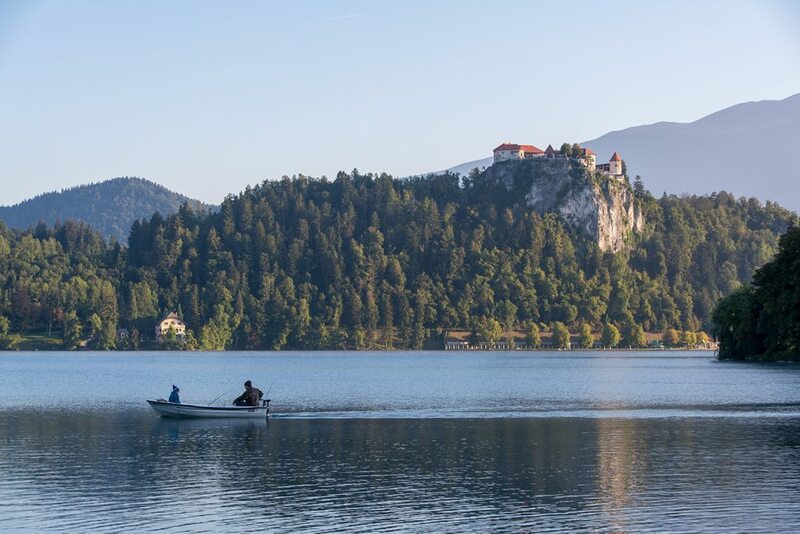 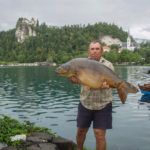 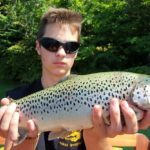 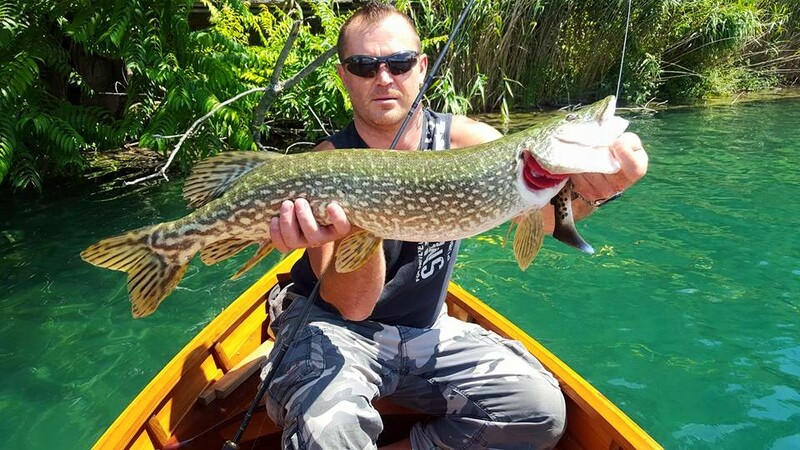 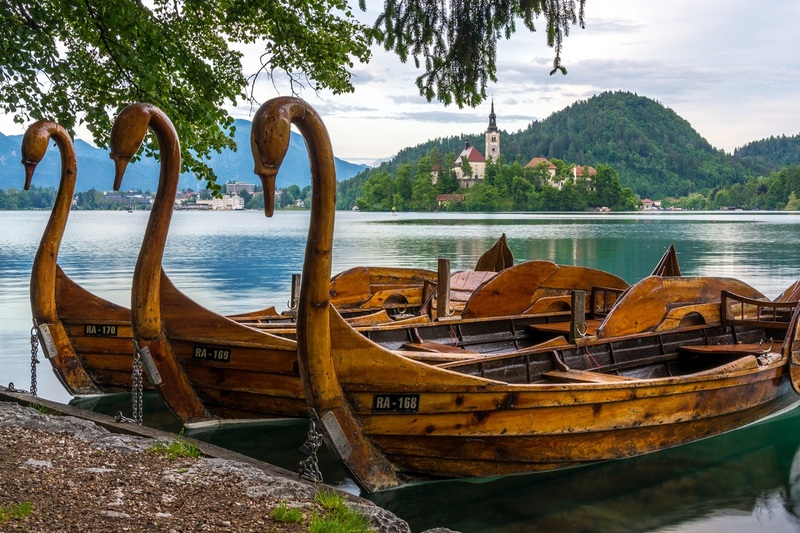 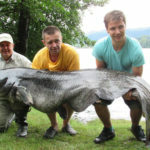 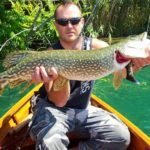 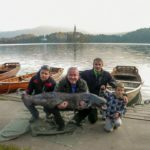 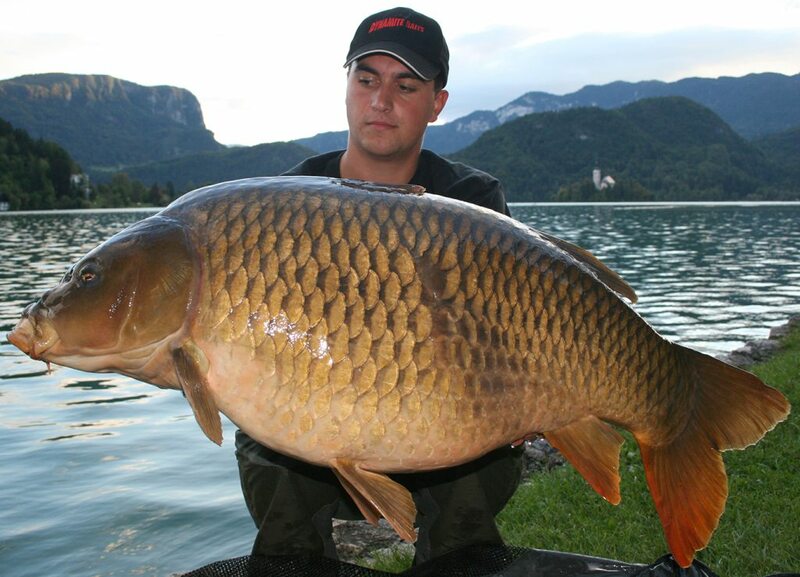 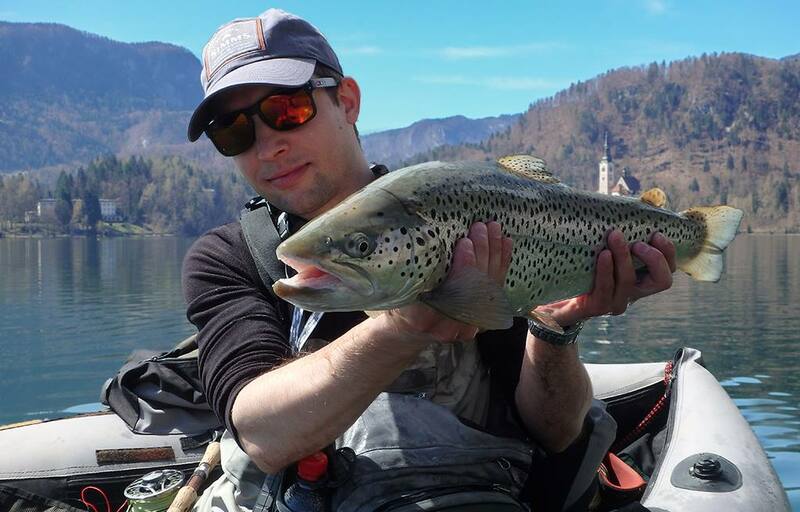 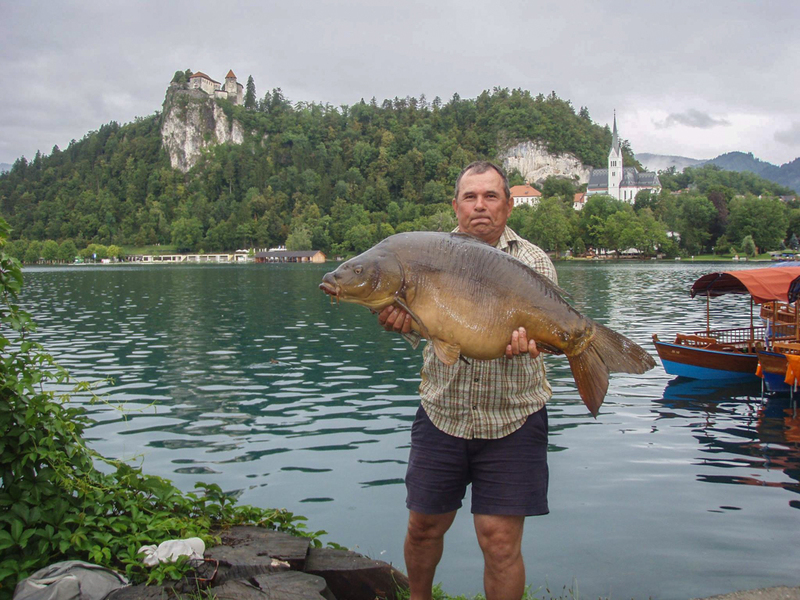 Due to numerous species of fish of trophy sizes, idyllic island in the middle of the lake, Bled Castle and breathtaking surroundings, the lake is considered one of the best destinations for lake fishing in Slovenia. 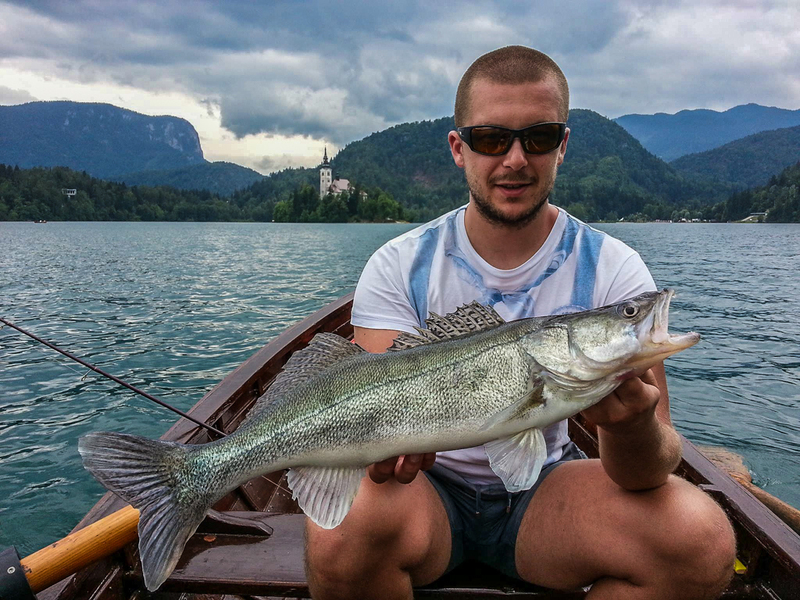 Trolling, spinning, bottom and bleak fishing are permitted at the lake. 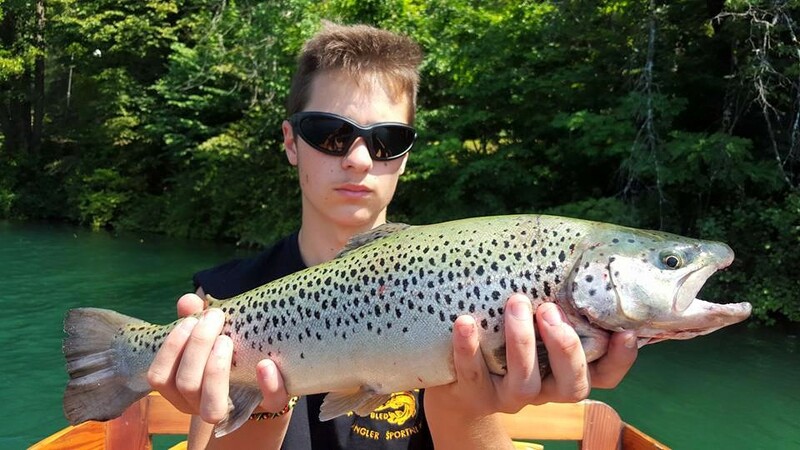 Fly fishing is also possible, which is particularly recommended when the water level in surrounding rivers is high. 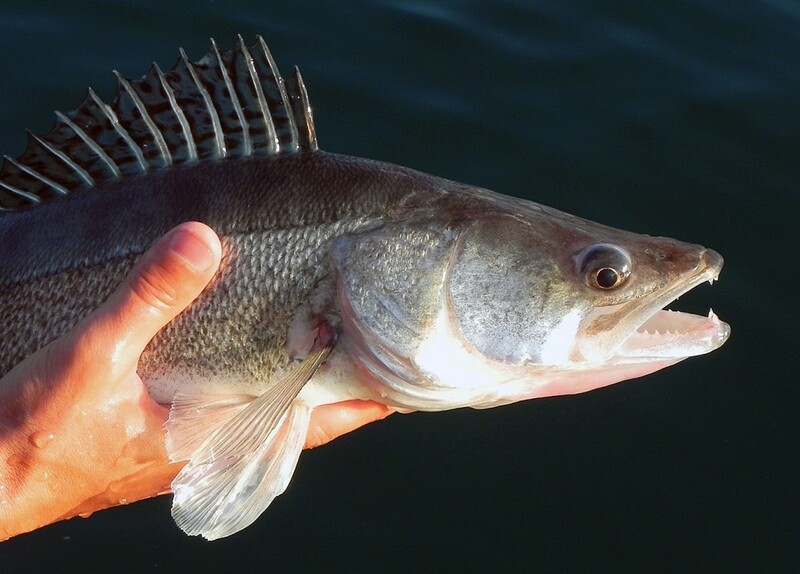 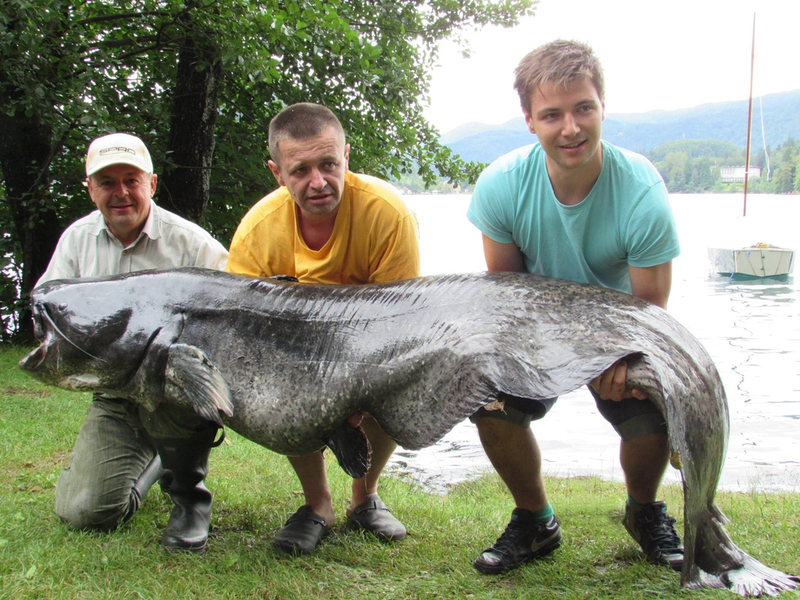 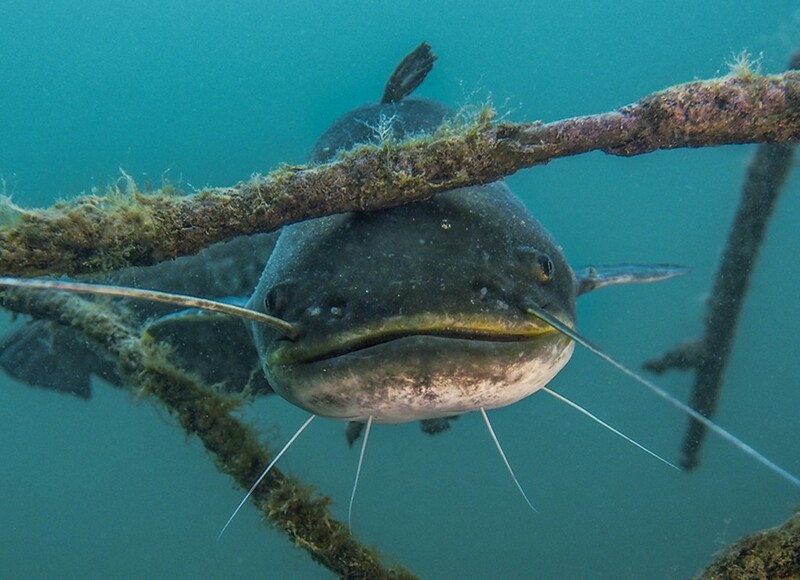 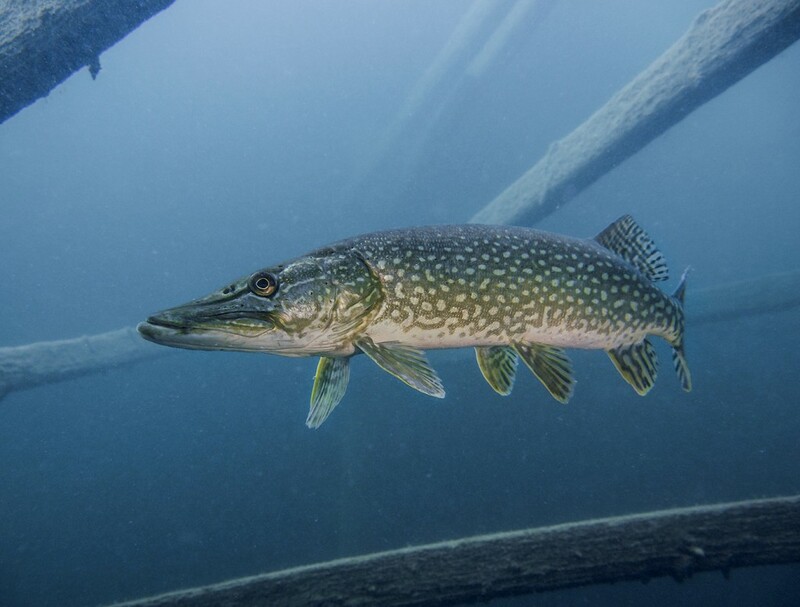 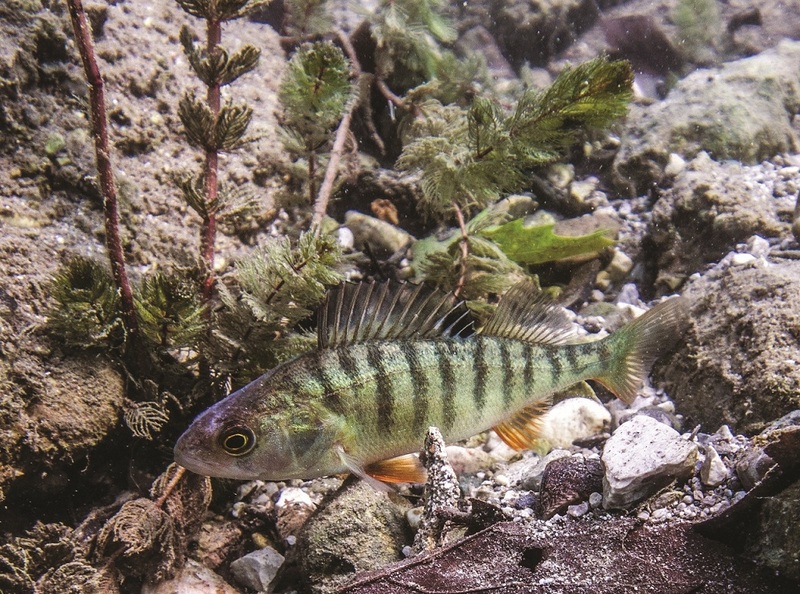 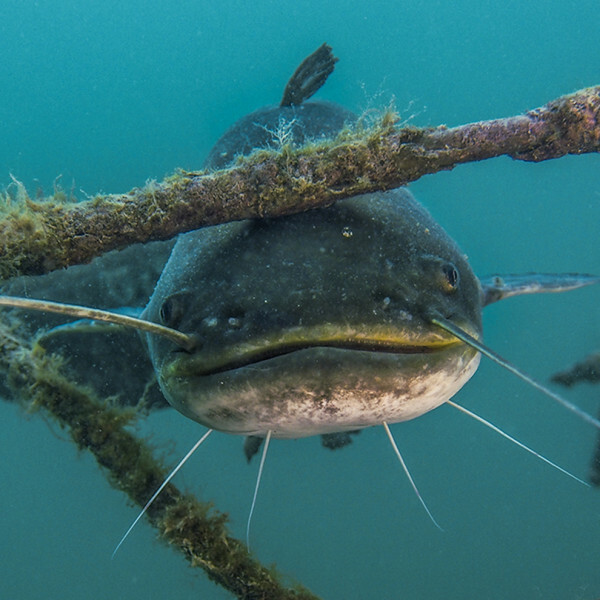 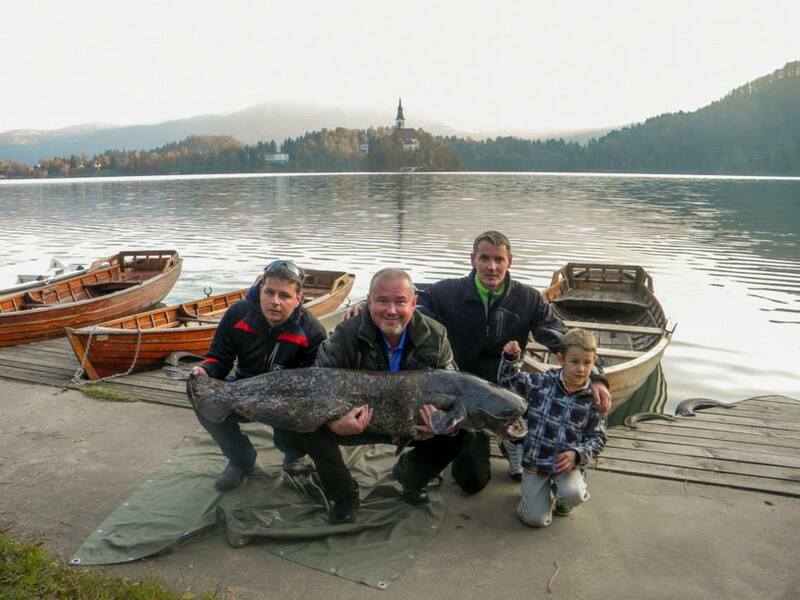 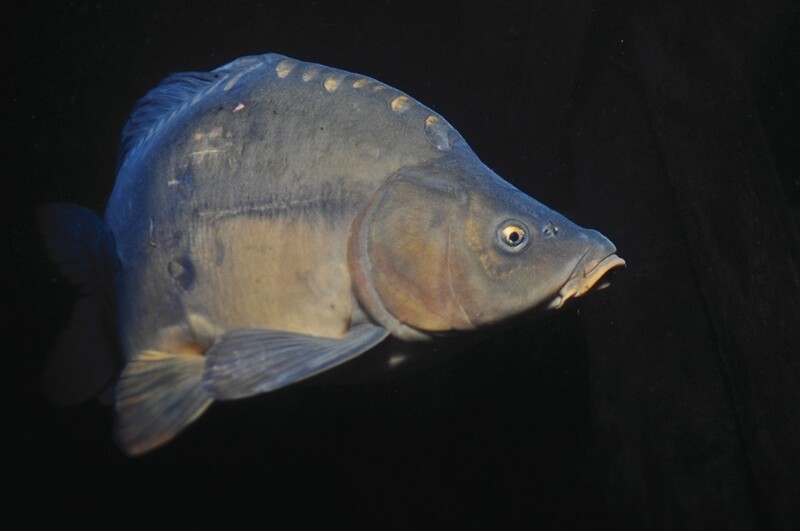 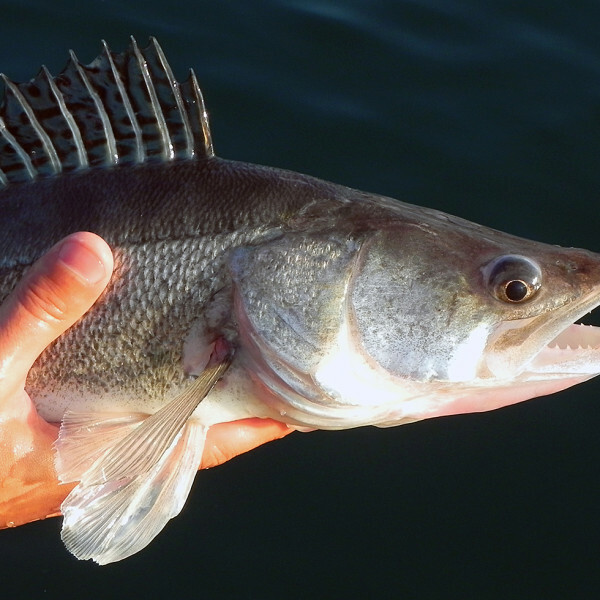 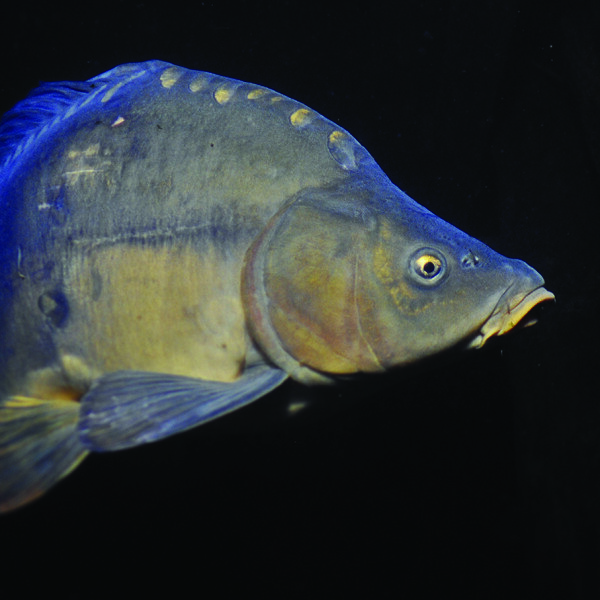 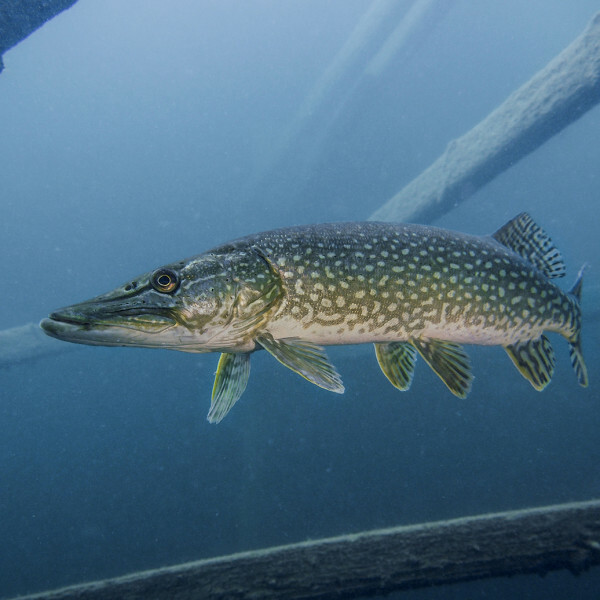 The fishing season on Bled Lake begins on 1 April and ends on 31 December. 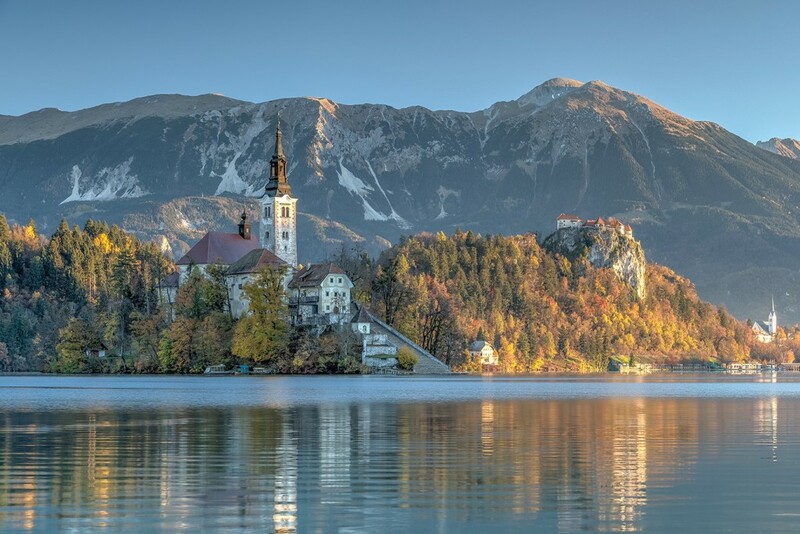 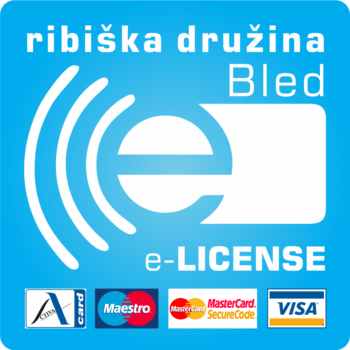 Welcome to Slovenia, welcome to Bled!